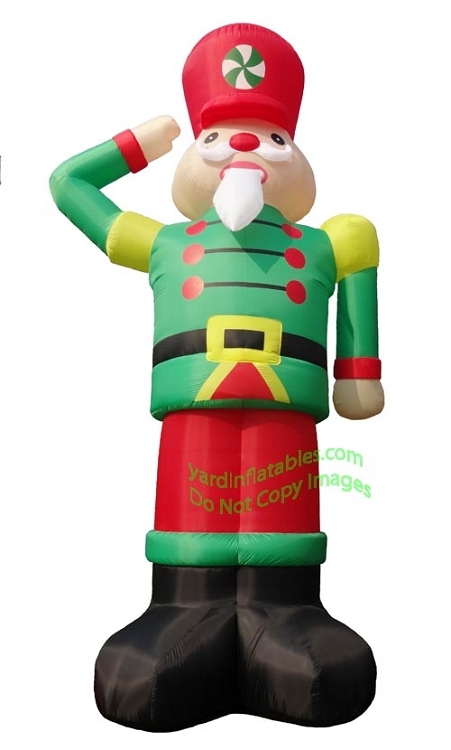 Air-blown Inflatable 20ft Nutcracker Soldier!! 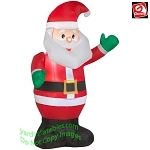 This Inflatable Christmas Decoration comes with an external fan, internal lights to create a glowing night-time display, yard stakes, and tethers. 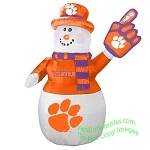 ***Do not inflate this inflatable in any stormy or windy weather! Actual design may vary slightly from picture!